Nine hours after Apple holds its iPhone media event in Cupertino, Calif., attention will shift to the Chinese capital. It is there in Beijing where Apple will hold another event, leading to speculation that something big is coming for the world’s most populous nation. According to The Wall Street Journal, this “satellite” event will feature a video stream or replay of the first event. Apple could also use the event to reveal a new partnership with China Mobile, and announce that new handsets will go on sale in China when they do in other major markets. 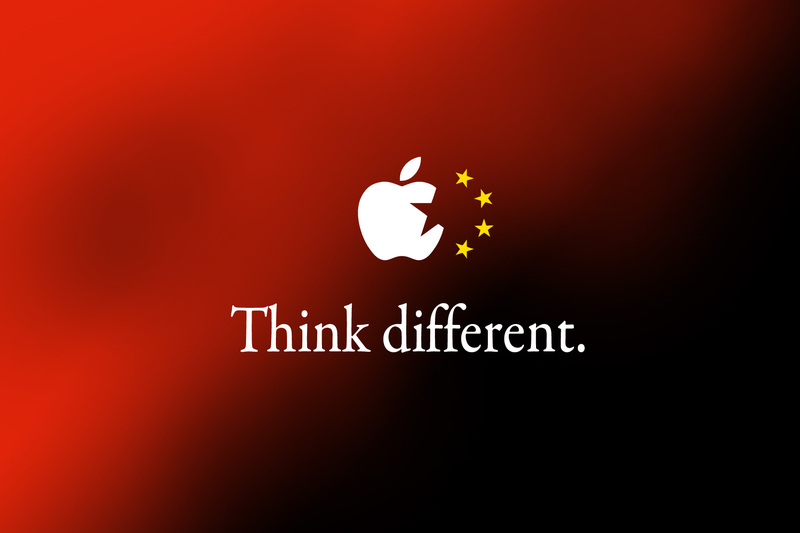 Either announcement would be big news for Apple, which has made doing better in China a priority. This time, if an agreement is announced, it’s likely to be good for both companies, which have seen market share in China slowly wither. For Apple, mostly due to the high-cost of its handsets in China, and for China Mobile due to its inability to offer the iPhone and the slow pace of its third-generation data services. That means both have an incentive to sign an agreement. Chinese consumers love Apple products. However, many have been forced to wait for months to buy new products. Either that, or pay a premium on the black market. Releasing new products in China on the same day as in other major markets would be a big deal, and likely fuel even higher sales for Apple. This isn’t the first time that Apple has held a satellite event in a foreign country. Similar events have been held before in Toyko and London. In addition to Beijing, Apple will also hold events this year in Toyko and Berlin. 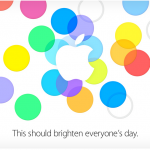 As a reminder, Apple’s iPhone event begins at 10 a.m. PDT on Tuesday, Sept. 10. The one in China will be held the following morning at 10 a.m. CDT. Stay tuned. See also: What To Expect At Apple's Tuesday Event Beyond New iPhones and Where In The World Will Apple CEO Tim Cook Be Next Week?